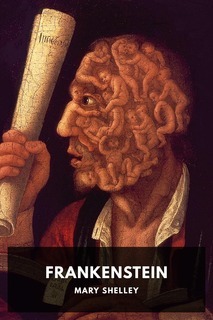 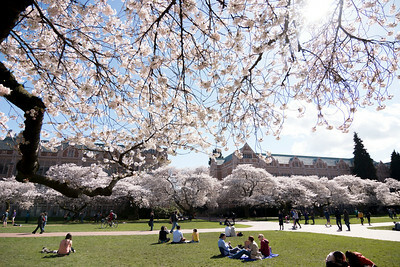 The University of Washington Libraries and Press are participating in a year-long pilot program to test Manifold, a new publishing platform. 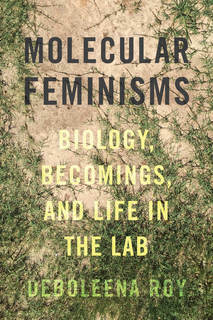 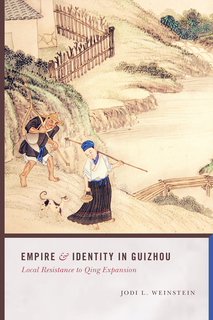 This site includes peer-reviewed, open access books published by the UW Press; excerpts from UW Press books; and open educational resources and other projects developed with the support of the UW Libraries. 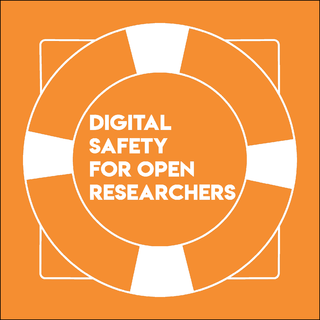 Please visit Manifold to learn more about the platform, created by the University of Minnesota Press, CUNY GC Digital Scholarship Lab, and Cast Iron Coding, and funded by the Andrew W. Mellon Foundation. 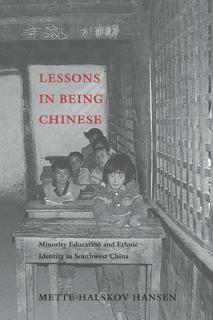 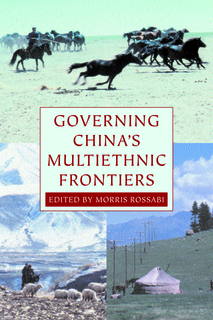 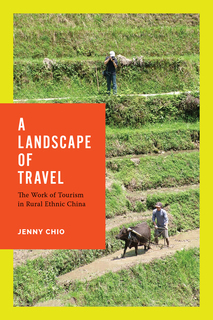 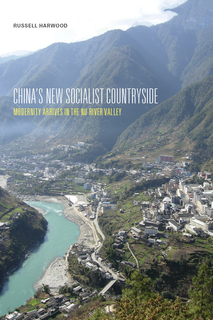 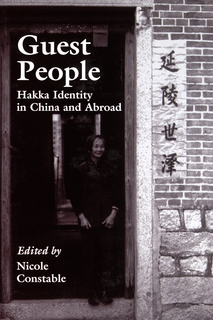 Most of the titles in the UW Press's Studies on Ethnic Groups in China series will soon be available in open access editions. 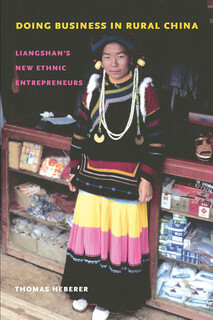 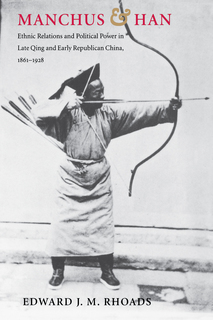 Edited by Stevan Harrell, professor emeritus of anthropology at the University of Washington, the series encompasses a wide range of scholarship on ethnic groups and ethnic relations in China. 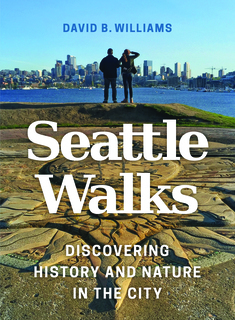 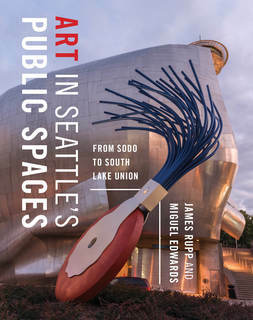 Discover the city's history and public art through walking tours of the streets around the Washington State Convention Center from two recent UW Press books.